This Fabulous 4 level split in Lymburn has over 2250 sq ft of living space & 3 living rooms!! Step inside to an OPEN floor plan with VAULTED ceilings, Bay Windows and modern laminate flooring. The BRIGHT sunny kitchen has a large patio door entrance to a large deck with built in seating, a window over the sink, solid oak cabinets & a MOVEABLE ISLAND for plenty of storage. Upstairs you will find a good sized MASTER with a walk in closet, a large Full Bathroom with linen storage & 2 other nice sized bedrooms. 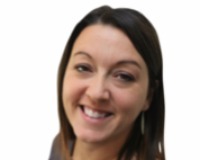 A few steps down from the kitchen is a spacious FAMILY ROOM with a gas fireplace, an additional 4 piece bath with a giant soaker tub and a 4th bedroom. Steps down from there, a 2nd Family Room & storage galore. Large laundry room has a deep sink, more storage & lots of counter space. 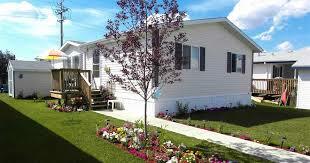 Complete with AC, CENTRAL VAC & UNDERGROUND SPRINKLER SYSTEM & BRAND NEW FURNACE & HOT WATER TANK!!! Located at the end of a private street with plenty of extra parking & close to schools & amenities, this house is a GEM! 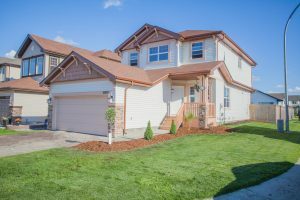 Gorgeous 3 bedroom 2 storey with unique dark cork flooring and modern finishes. Located just down the street from a new K-9 school in the family friendly Northwest neighbourhood of Cumberland! This Stunning Brand New 4 bedroom 2 storey Showhome in Spring Meadow Estates. 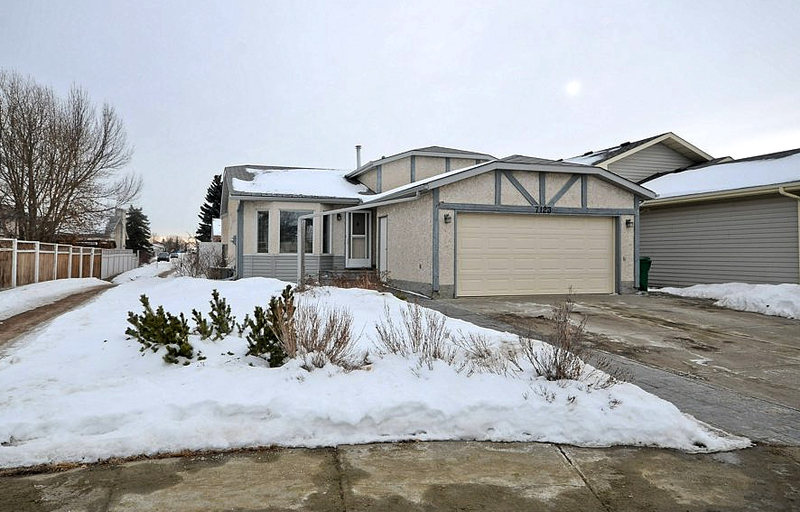 Located just 10 mins West of Edmonton just off the Yellowhead on a fully serviced 1 acre lot. 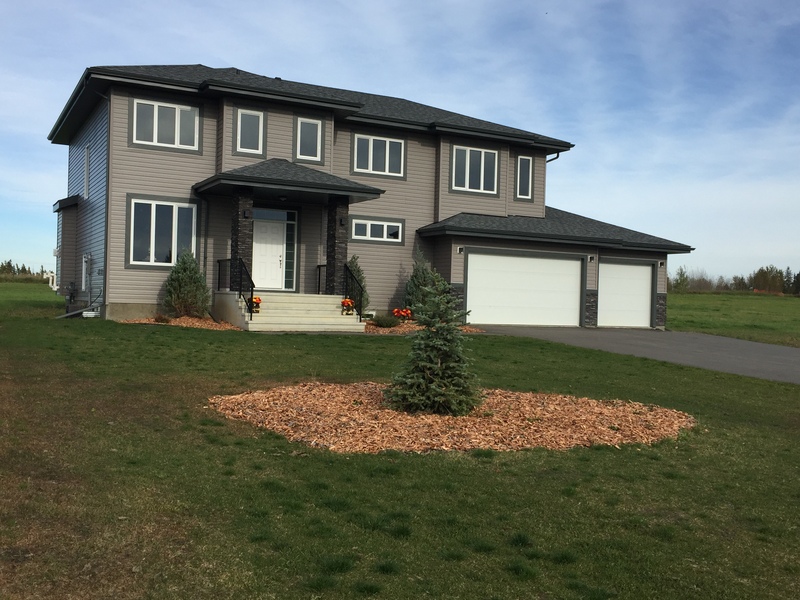 A private peaceful acreage with all the luxuries of city living! 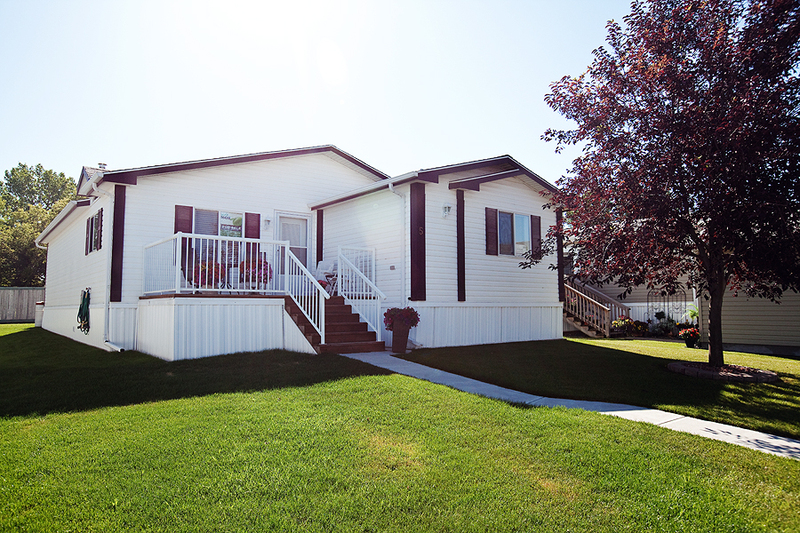 Lovely spacious 1382 sq ft double wide mobile, located in a Pet Friendly, Adult only section of the Maple Ridge Mobile Park in South East Edmonton. Modern 2 bedroom, 2 bath, pet friendly condo, located on the TOP floor of Studio Ed Condos. 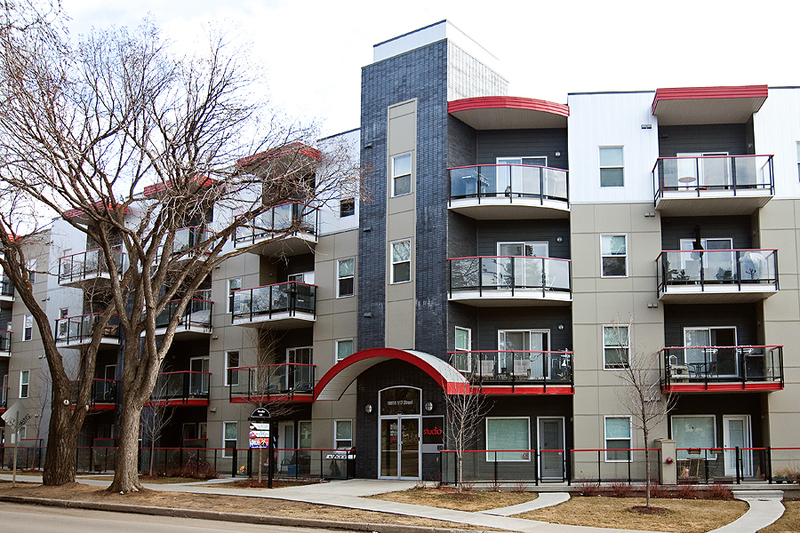 Located in the popular Oliver area close to the up and coming Ice District in the heart of Edmonton. Beautiful 1230 sq ft "offset" mobile in Maple Ridge Mobile Park, located in South East Edmonton.